Visions of a beautiful world of future in various fields will always be relevant, because the human imagination is inexhaustible, it always strives for something new and unknown, wants to achieve it. That’s why new technologies are being created. This time we consider the tourism industry, where the desire to discover the world and the universe blends with the ways of its implementation. 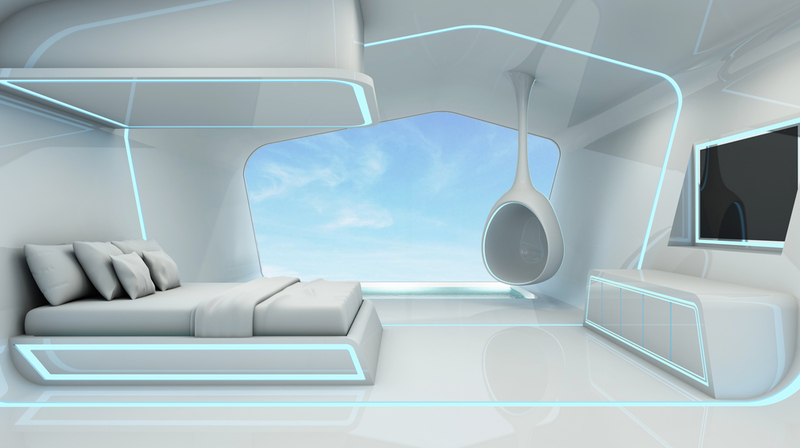 Here are some trends awaiting the tourist of 2028: from AI to new players in the market. Modern consumers can’t imagine their lives without digital technologies, which instantly provide various services and information; one can find all the necessary information on Wikipedia in a couple of seconds, or at the same time quickly buy yoga mat on Amazon. It leads to the growth of the device market. But there are people who need live communication, expert advice and not because they don’t know how to use a smartphone, but because they choose this type of service. As such, the tourism industry is faced with a double task: to ensure fast and efficient delivery of products and services, as well as to carry out its activities in a convenient and individual way. Travelers of the future will require a better organization of Internet resources because almost all tourists will make purchases online. In addition, it’s worth to remember about the ease of service obtaining. In the future, the most important part of luggage will be your smartphone, no one will travel with printouts, and all actions from choosing a tour to ordering a table in a restaurant will be carried out by using gadgets. 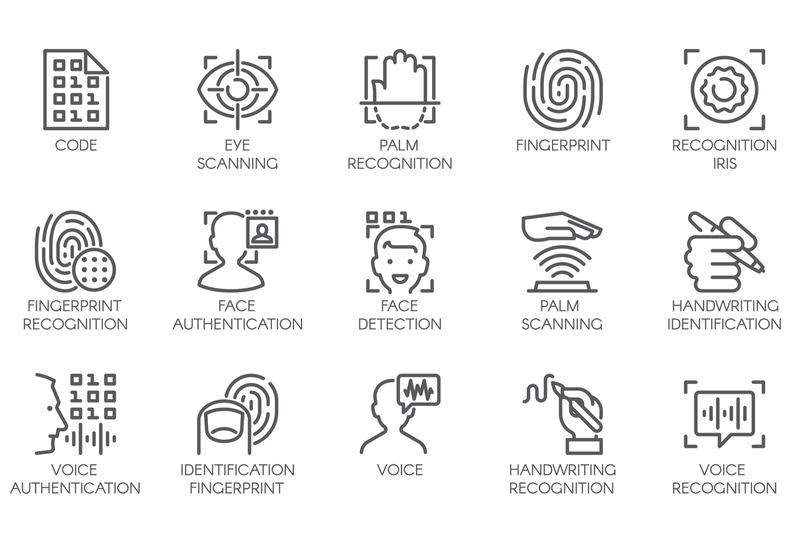 Moreover, right now digital identification technology is being discussed by various IT companies - sooner or later humanity will come to a digital passport that can be presented with a gadget. Digital identification will be used not only for the speed of receiving services ut also for their maximum individualization. For example, based on the preferences of each customer in a restaurant, the waiter will be informed about the taste preferences of the customer. Artificial Intelligence is gradually introduced into all spheres of our life and tourism is no exception. The advantage of using AI technology is that its tools can use predictive analytical algorithms to identify patterns in different data sets. This allows travel companies to create micro-targeted marketing campaigns that are more likely to get a big amount of customers. Machine learning tools such as natural language processing (NLP), predictive analytics and deep learning algorithms can analyze clients’ actions in the web by using non-traditional data sources, such as social networks. Any image or publication on Facebook or Instagram can provide information about the interests of the client. Using such methods the company can develop an appropriate proposal for the client. In addition, we are using artificial intelligence-based virtual assistants, such as Google Assistant, or Siri by Apple, that can perform tasks for an individual through voice or text commands. In the future, these will be able to independently analyze users’ calendar and make travel plans based on their preferences. As a result, these technologies will become the only intermediary between tourists and service providers. This approach will lead to a deeper understanding of customer needs, as well as allow to make a more targeted offer for each traveler and optimize the entire travel process. Over the past couple of years, we see an interesting trend - the number of single trips is growing. In 2018 more than 15% of travelers went on vacation without a partner, and this number is growing. This tendency is explained by the growing desire to optimize free time and make it as comfortable as possible, since single journeys offer action freedom. Plus single traveling promises more impressions and events, as well as erases the cultural barrier and bias. And this brings us back to an individual approach to each traveler because each person wants to satisfy his own wishes and reluctantly sacrifices his own interests. Well, let's move on to the most interesting part, where the traveler of the future will spend his or her vacation. It’s increasingly difficult for travel companies to surprise their clients. If in the past the dream of a flight into space remained just a dream, today commercial flights are an ordinary thing, although for very wealthy people. But on the other hand, spoiled consumers push to technology development. For example, underwater tourism is actively developing. The Canadian company Atlantis Submarines and the Finnish Mobimar today produce excursion submarines. Dutch U-Boat Worx manufactures boats that have large spherical windows, where the seats rotate around a sphere, and thus travelers have the opportunity to observe the underwater world from different points of the boat. The DeepFlight Super Falcon 3S boat is designed for the pilot and two passengers at medium depths. And this is just the beginning. Underwater tourism is quite young and is being developed. In the future, an underwater cruise to the Mariana Trench will be possible. Don’t forget about the hotel business. Ordinary hotels will be replaced by the unusual ones. Some of them will be located in the sea or ocean, simply under the water. Of course, there are such hotels existing today, but they aren’t available to everyone. In the future it won’t be a luxury, it will become common. And the more extreme and unusual the conditions in which travelers will want to find themselves, the more technological solutions will be created in the field of tourism, which means there will be no limit to the technological thought.